From left to right: Gertjan van der Baan (CEO), Pieter Knauff (director Acquisitions), Astrid Schlüter (director Operations) and Frits Vervoort (CFO). The Vesteda Managing Board consists of Gertjan van der Baan (CEO) and Frits Vervoort (CFO). Chairman of the Managing Board since 1 January 2014. Second term of office ends in December 2021. As Chief Executive Officer, Gertjan van der Baan is responsible for portfolio strategy, acquisitions, HR Management, Investor Relations and Corporate Sustainability and Social Responsibility. 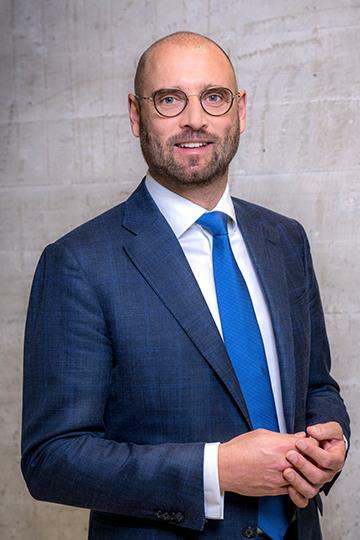 Before joining Vesteda, Gertjan van der Baan was chairman of the Managing Board of Dutch residential property investor Nationaal Grondbezit ‘Nagron’. Nagron is part of the Rotterdam-based investor Van Herk Group, where he also served as CEO from 2009. Prior to joining Van Herk Group, Gertjan van der Baan worked at merchant bank Kempen & Co in the field of Corporate Finance for close to nine years. Member of the Managing Board since 1 November 2016. First term of office ends in October 2020. 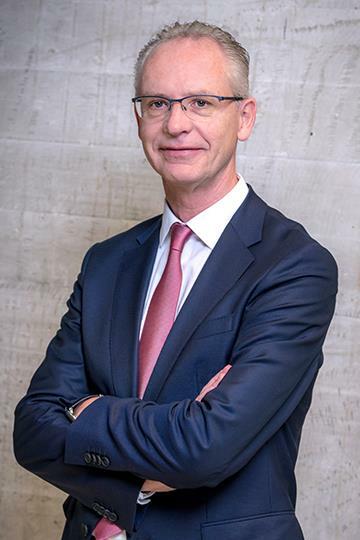 As CFO of Vesteda, Frits Vervoort’s responsibilities include accounting, control & reporting, risk, legal/compliance, operations, IT and treasury. Frits Vervoort has extensive background in finance and management and more than 10 years’ experience as a CFO. His previous employers include Vedior NV, where he was CFO and a member of the Board of Management from 2001 to 2008, when Vedior was acquired by Randstad NV. Before joining Vesteda, Frits Vervoort was CFO and a member of the Executive Board of Grontmij NV. Astrid Schlüter joined Vesteda in 2013 as director Property Management and was appointed as director Operations in October 2016. Astrid Schlüter studied econometrics and started her career at accountancy firm EY. 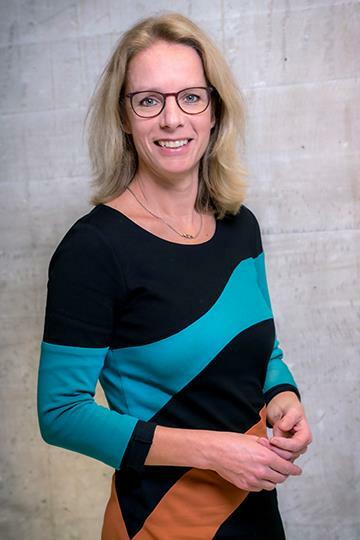 After EY, Astrid Schlüter worked at Jacobus Recourt B.V., where she held the position of Managing Director/Owner in her last five years with the company. Pieter Knauff joined Vesteda in 2015 and was appointed as director Acquisitions in July 2016. Before joining Vesteda, Pieter Knauff spent over 10 years at Van Herk Group, where his last position was Chief Investment Officer. 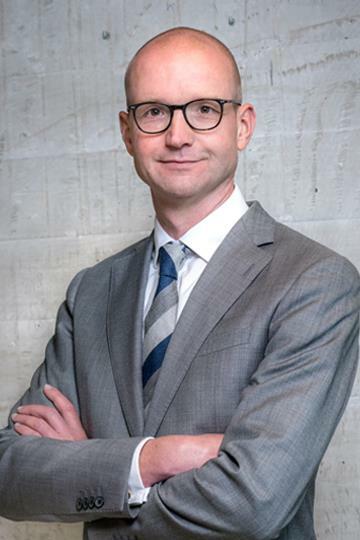 Pieter Knauff is a business economist and started his career at merchant bank Kempen & Co in the field of Corporate Finance and Equity Research (Property & Construction).